Let’s face it – the general appearance of your home, office or commercial property plays an important role in creating the first impression on your guests and clients. Whether you choose high pressure cleaning in north shore or strata cleaning in Sydney, quality and effectiveness of chosen services can make or break your business. For instance if you run a school, prospective students and their parents will take into account the cleanliness of the school building before making up their minds to get admissions. Precisely due to this reason, it is crucial to make sure that you keep the entire building sparkling clean and tidy at all times by getting top-notch school cleaning services. People who think that cleanliness is all about superficial things, such as living a disciplined life, should know that cleanliness is also concerned with efficiency, hygiene and disease prevention. Well, the good news is that exceptional levels of cleanliness can be easily attained these days with the help of professional cleaning services. 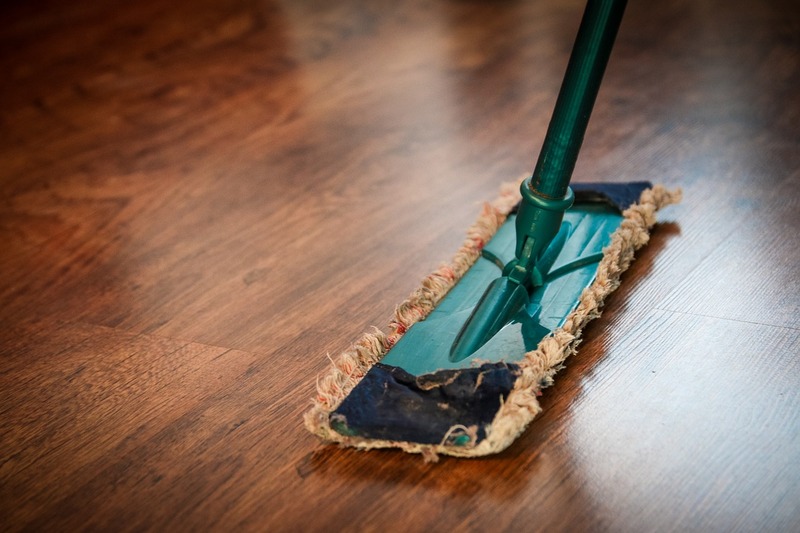 Established cleaning companies, such as Cleaning Experts, offer a number of options, such as spring cleaning and steam carpet cleaning in Sydney, to their clients. Let’s look at some of the reasons why your need professional cleaning services to take care of your premises. 1. Improved efficiency – A number of studies have proved that a well-organized and clean space is much more productive than a messy and unorganized one. This means that office workers can work more efficiently in a clean environment and find things easily without wasting time in unproductive activities. One of the best things about hiring professional cleaning services is that you won’t have to spend hours every day cleaning your home or office. This will surely make your life much less stressful. 2. Improved customer loyalty – Level of cleanliness in your office or retail store directly affects the overall experience of your clients. This is just one of the reasons why a clean office or any retail space ensures improved customer loyalty. Professional cleaning services, such as school cleaning services and steam carpet cleaning in Sydney generally pay for themselves in a short time by improving your profit margins. 3. Improved health– It’s a well known fact that unhygienic office and living spaces are the number one cause for a lot of health ailments, such as respiratory issues. The best way to get rid of these disease causing microbes, dust and grime once and for all is to get high quality cleaning services. 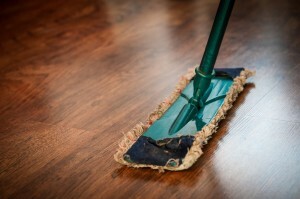 A clean home and work space promote hygiene and good health for you, your family and your employees. In addition, all the harmful substances will be identified and removed to make your home much safer for kids. 4. Preserve items – Cleaning and organizing your home and office goes a long way in preserving your belongings. For instance if you use steam carpet cleaning in Sydney, it will preserve and enhance the lifespan of your carpets. What’s more, things are much easier to find in an organized home or office. So, there are very less chances of misplacing your precious items. 5. Custom cleaning options – Cleaning professionals work directly with their clients to develop custom cleaning solutions according to their needs and specifications. Therefore, apart from getting a number of advanced options, such as high pressure cleaning or strata cleaning in Sydney, you’ll also get custom cleaning plans with renowned cleaning services in Sydney.